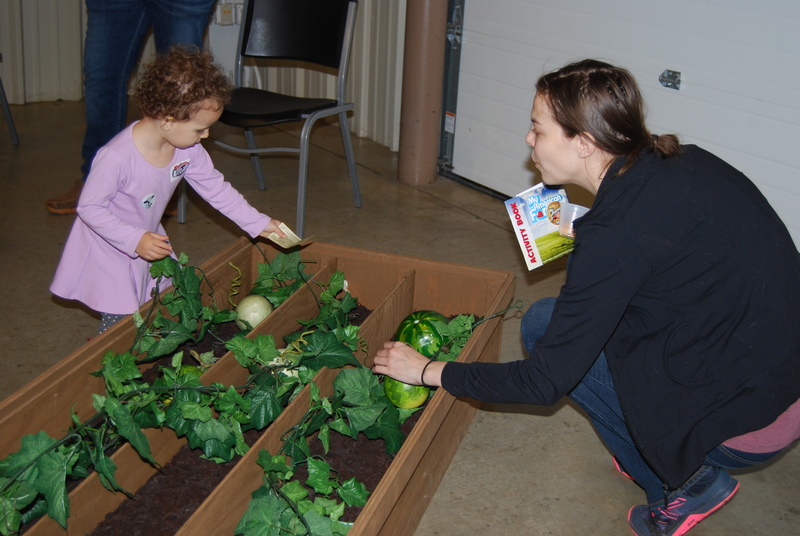 This free event provides hands-on activities to teach families about agriculture’s impact on our everyday lives. There will be live animal exhibits, gardening information, butter-making, a fishing rodeo and more. Children can pick up a passport to have stamped as they pass through the adventure and receive a prize when completed. Children of all ages can play “My American Farm” in our tablet lab. There will be plenty of games, food and information.